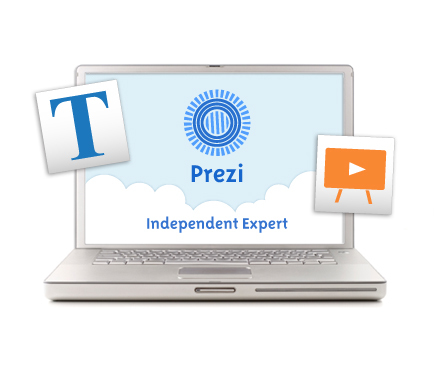 Our main focus here at The Prezenter Ltd is the training and education of Prezi users. We believe that by helping the world to master Prezi we can rejuvenate the art of presenting and help ideas to be shared in a more engaging and memorable way. We also provide a full Prezi design service to help those who don’t yet have time to learn the software but want to wow their audiences with something new and exciting. We’re so passionate about everything Prezi that whatever your need is we are sure there’s a way for us to help. Even if you have a simple question, give us a call and someone will be more than welcome to answer it for you.